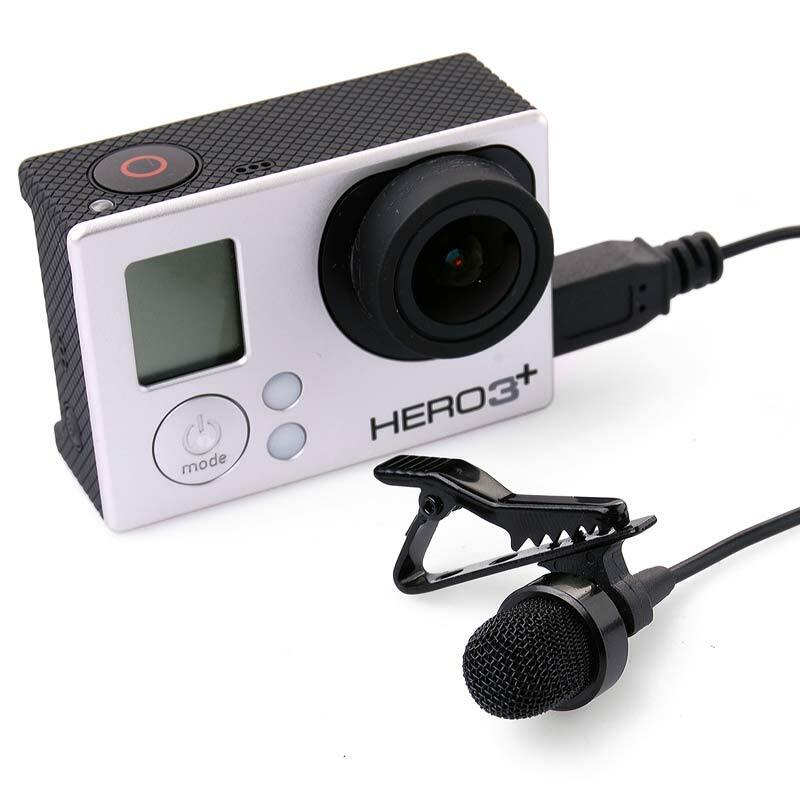 The first advantage of choosing this External Microphone for Action Camera is the mini-USB connection. You don’t need an adapter to use this microphone. It plugs directly into the camera. 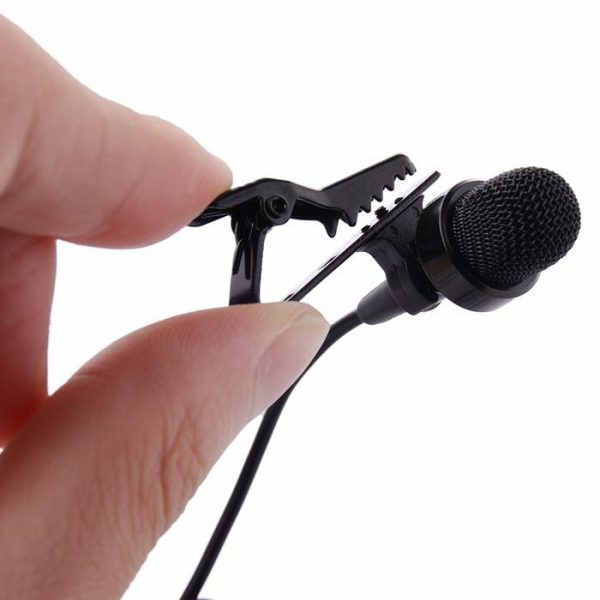 The sound quality is equal to that of comparable microphones. You’re getting a decent mic at an affordable price. The construction is solid, the cord length is long, and the clip is strong. There are no major drawbacks. It offers the best noise reduction at this price point and will block all unwanted noise. You can’t go wrong with this mic. Note: Camera and waterproof case showed in the pictures are not included in the package. 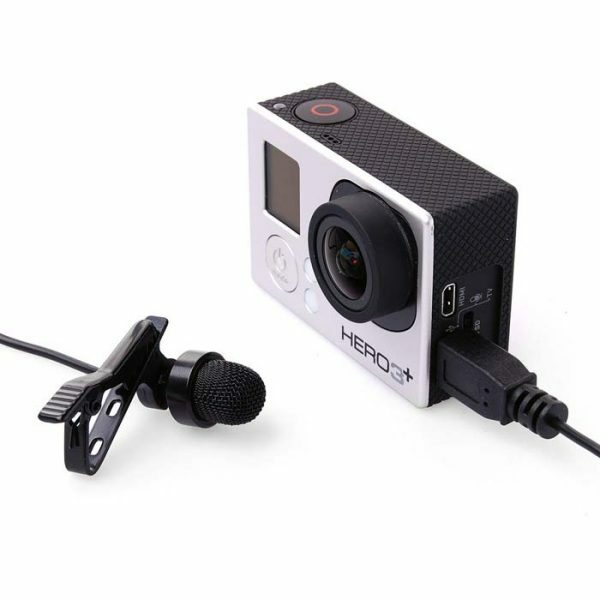 Compatible and works with most models from the following brands with micro USB hub – GoPro, Amkov, SJCAM, Gitup, Thieye, XiaoYi, etc. microphone is very good, functional and no distortion in audio. Action cam is very good, 90 degree is perfect! Funciona perfeitamente, material de excelente qualidade recomendado o produto. Strong clip, decent sound quality and overall quality of the mic. 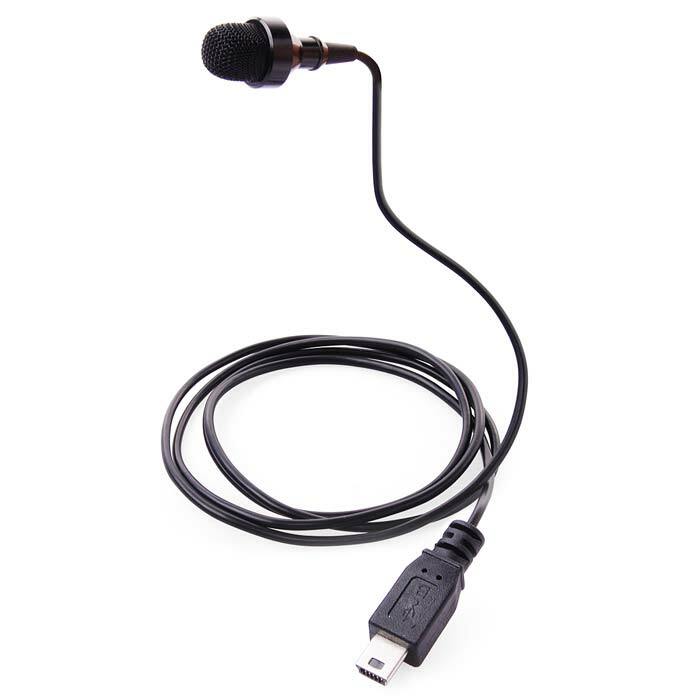 Noticeably better sound than from a built-in microphone. It improves a lot the sound recorded in my Git 2. It a good option to use it for vlogs and you don\’t want to spent so much money. works great on my sjcam sj6 legend camera. sound quality recording is great. It works very well and meets all the expectations, really very satisfied with its quality and power to the camera in the audio, that being good now is better.